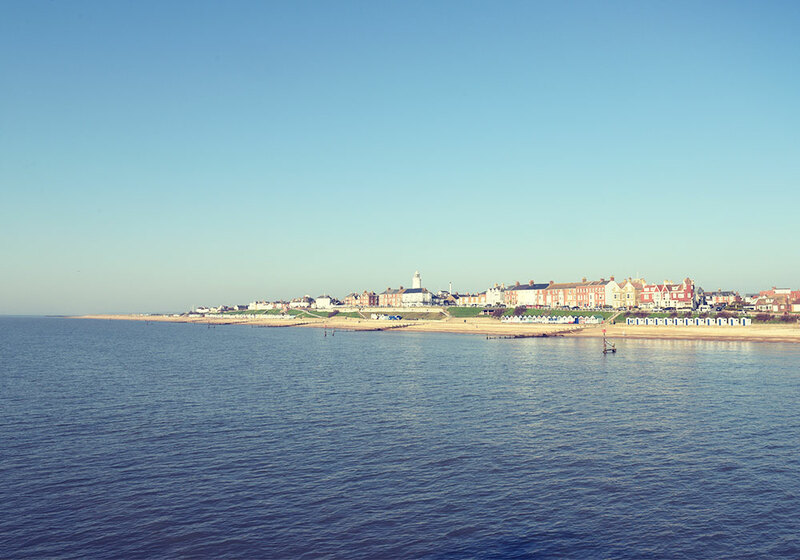 Southwold is a jewel on the Suffolk coast, a quintessential seaside market town with rows of brightly coloured beach huts, good pubs and a white lighthouse standing proudly above the rooftops, plus the famous greens that are scattered throughout the town. It’s a tranquil place, where you’ll find narrow streets lined with fishermen’s cottages. In the summer a horse and carriage still clatters around the streets, taking visitors on a tour of the town. 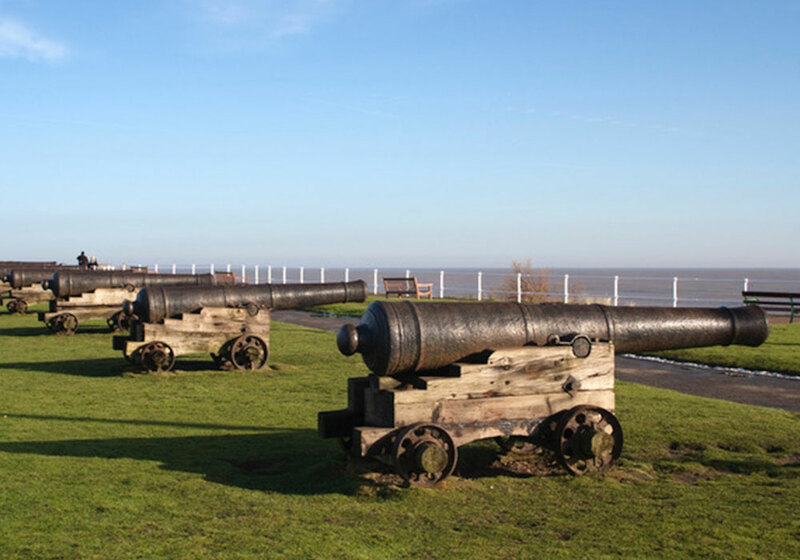 Southwold regularly tops lists celebrating Britain’s Best Seaside Resorts – judges cite the sandy beach, traditional atmosphere and of course the Pier as the top attractions. 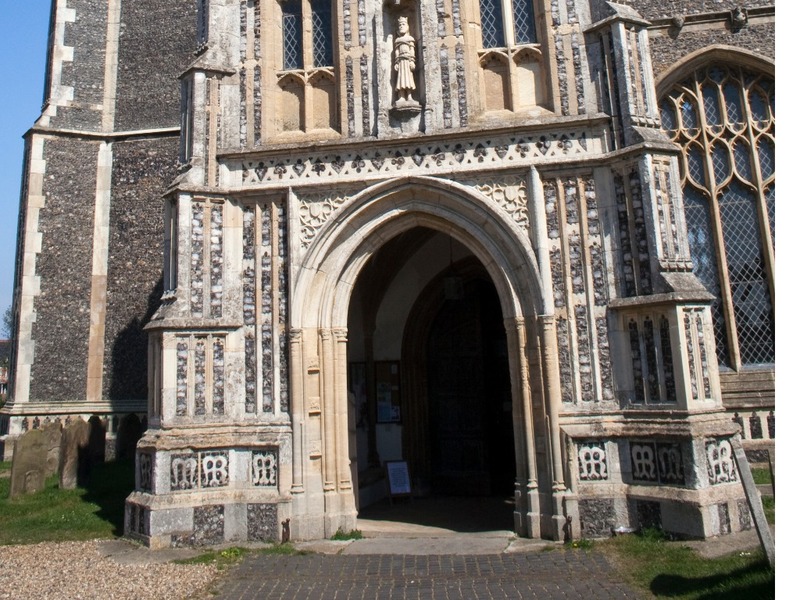 St Edmunds Church is one of the most impressive churches in Suffolk. Built in the 15th century, this Grade I listed building has a tower reaching over 100 feet, ornately decorated angels watching over the congregation, and perhaps the finest rood screen in the East. 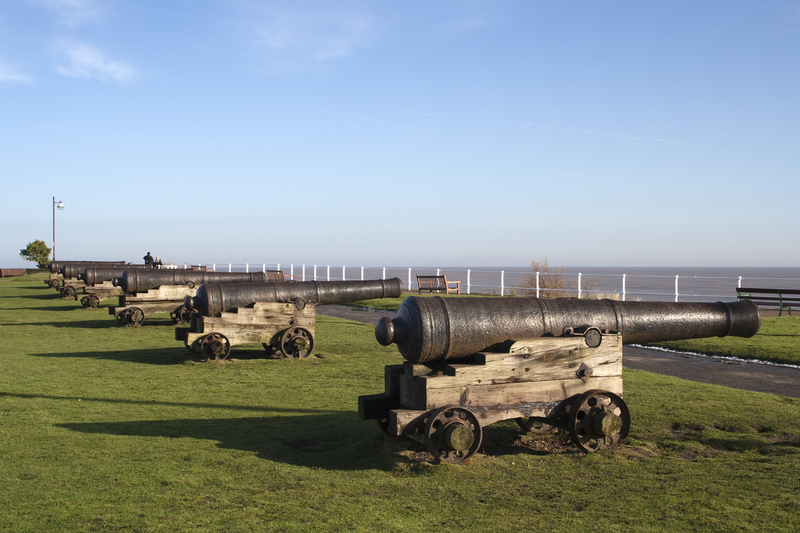 It is open every day for visitors to go in and explore, worship or just sit and rest in the contemplative atmosphere. The town has been the home of Adnams since the brewery was established in 1872, and the delicious smell of hops and malt drifts through the streets several times a week. With a wide range of different beers including Southwold Bitter, Ghost Ship and Broadside, there’s bound to be one you’ll fall in love with. And if beer isn’t your thing, they also produce award-winning spirits – the gin and vodka have both been named the World’s Best by the IWSC! You can take a tour of the brewery to see behind the scenes – visit the website or call in to their office near the lighthouse to book.